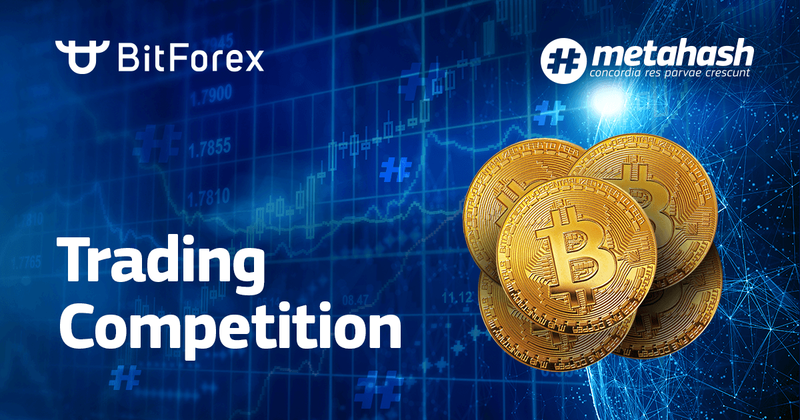 This week we are launching a trading competition on BitForex. The competition will be split in two events and will run for one week from 15:00 on April 11th till 15:00 on April 18th (GMT+8). During the event time, users who trade #MHC over 10,000 MHC can participate in the event. During the event time, users who trade #MHC over 1,000 MHC can participate in the event.